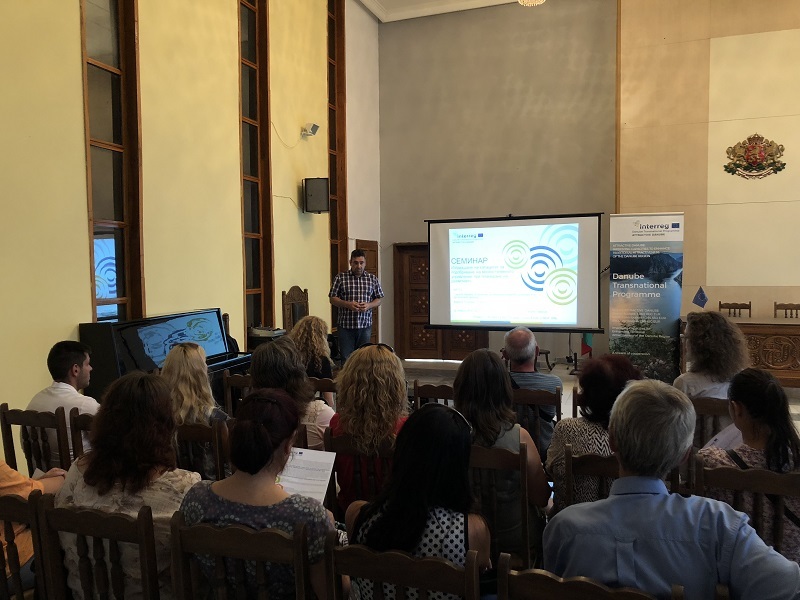 The First Capacity Building Seminar for enhancing the capacities of representing institutions and testing functionalities of national territorial attractiveness monitoring platforms was held in the city of Yambol on 26 July 2018. Representatives of the main departments and directorates from Yambol Municipality and business attended the seminar. 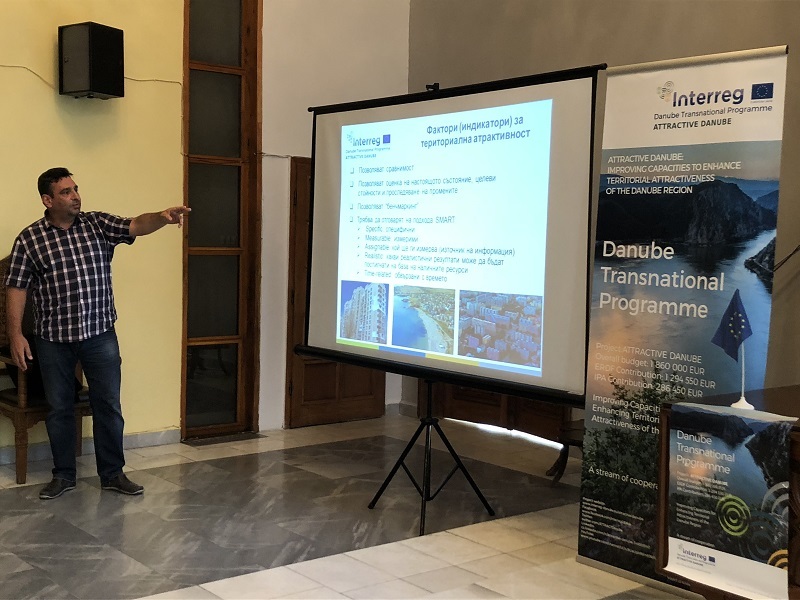 The purpose of the first seminar along with the presentation of the project and the concept of Attractiveness of the Territory of the participants was to present the National territorial attractiveness platforms-TAMP and Common TA monitoring platform-CO-TAMP. Along with the tests of the platforms and analyses of indicators included, participants expressed their gratification for the future help in evidence-based decision making in planning and policy design for territorial attractiveness of their region. The participants exchanged their points of view during the working lunch that took place in the form of a discussion, showed high interest in the whole event. The seminar ended with summarizing the results of the discussion and final words by Mr. Gueorgui Tabakov - Chairman of the Bulgaria Economic Forum.